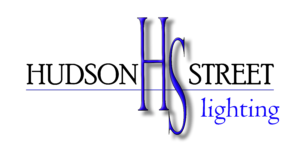 Welcome to our website & blog, thanks for stopping by! 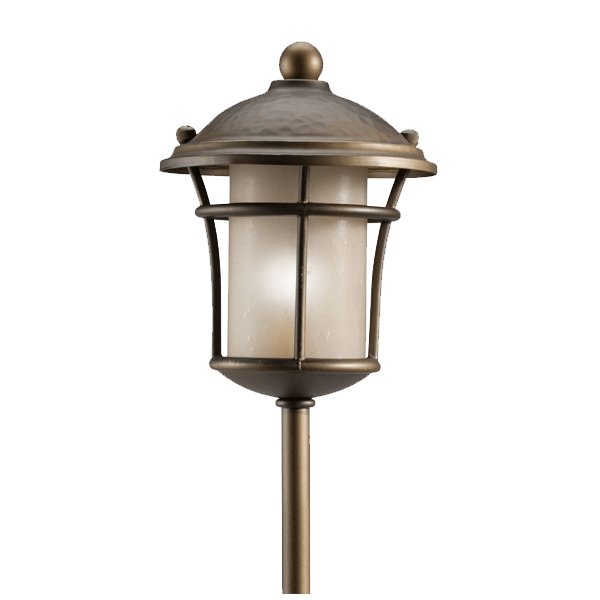 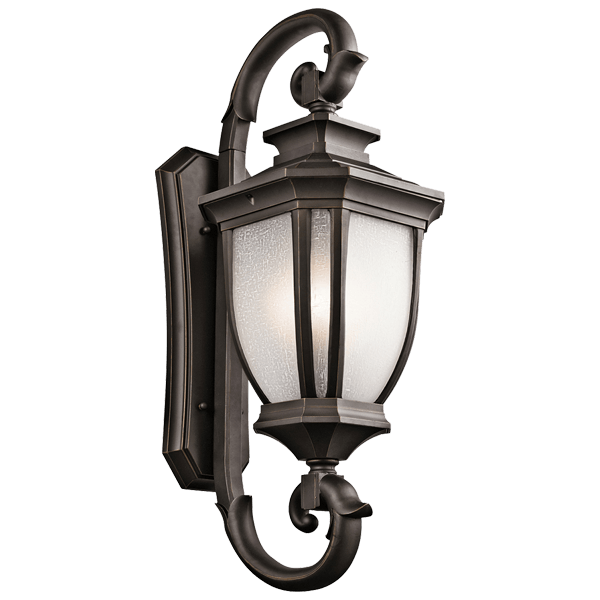 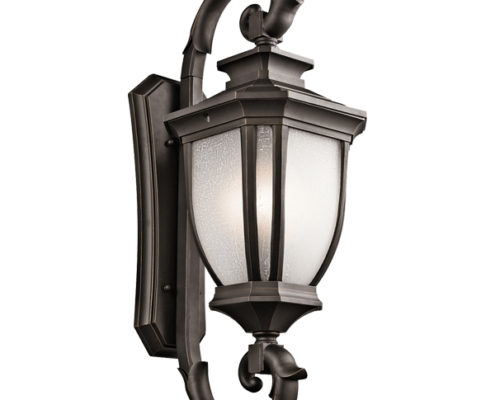 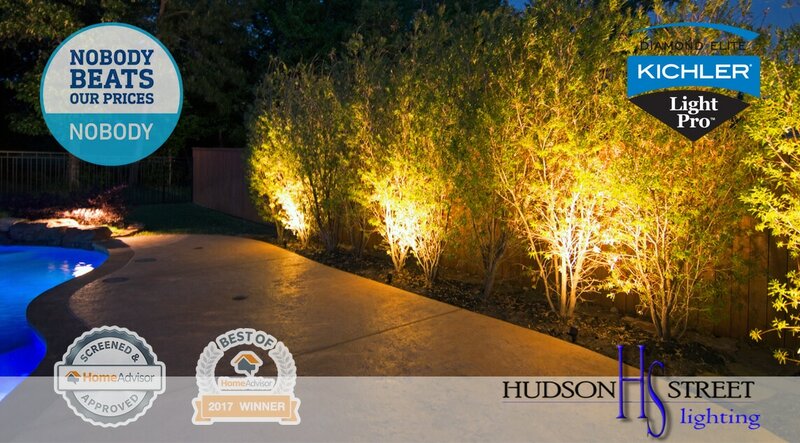 Hudson Street Lighting, LLC is a premier outdoor lighting contractor with service, repair, and design / installation locations all over the state of Texas. 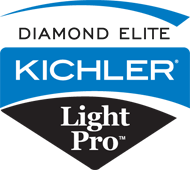 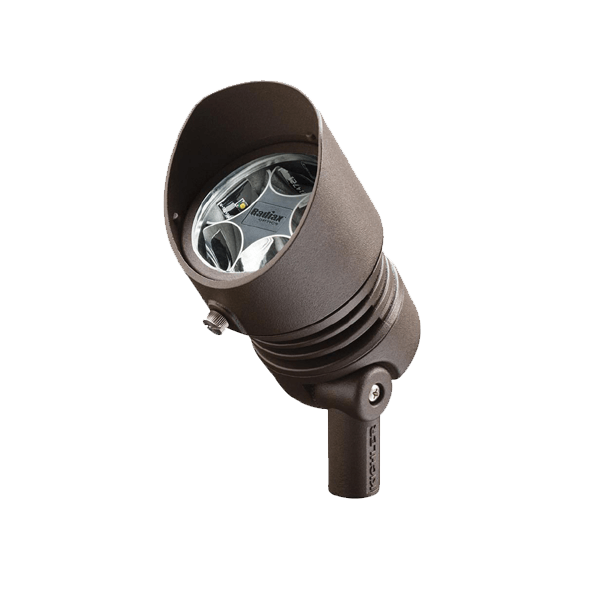 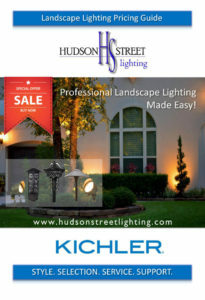 We hope to be the #1 provider of high quality LED landscape lighting products. 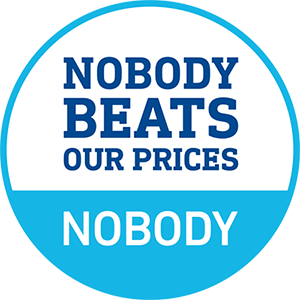 We pride ourselves in carrying only the best! 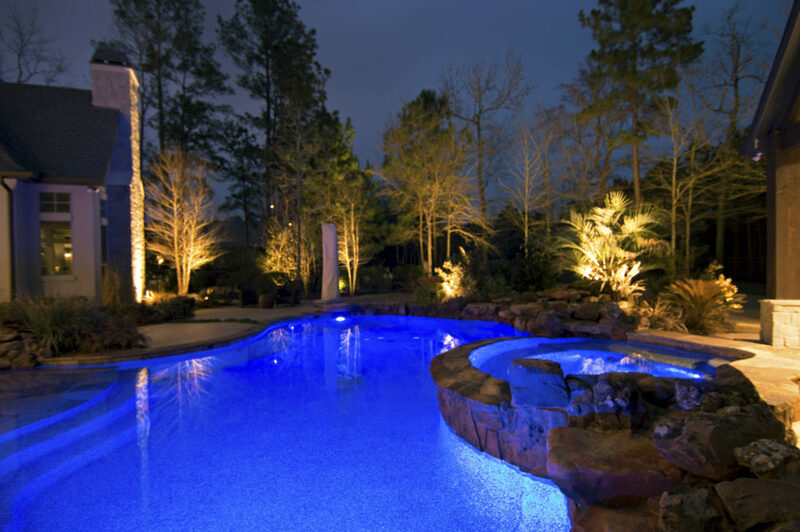 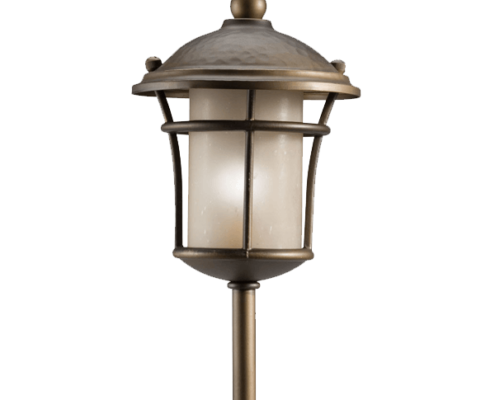 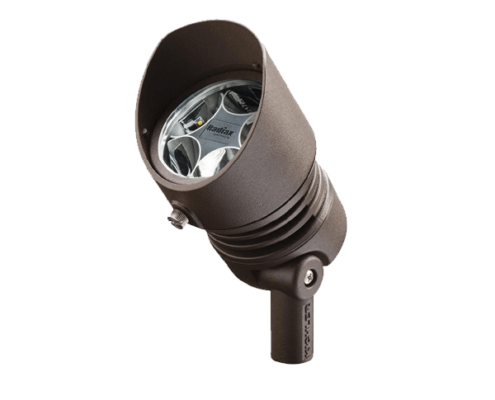 The goal of our website is to allow homeowners in Texas to find the outdoor lighting services they need and provide educational information about the landscape lighting industry. 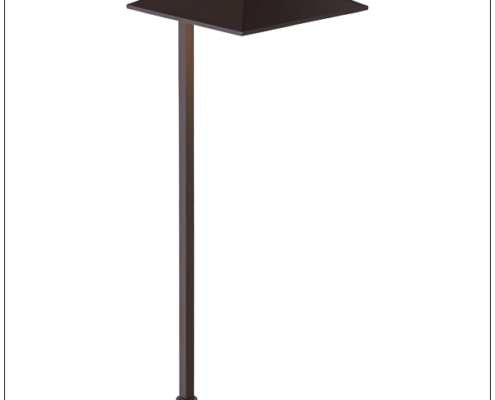 Please take a moment to familiarize yourself with our website and if you can’t find what you are looking for Contact Us. 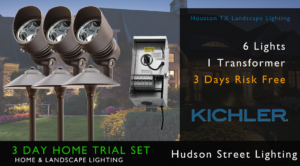 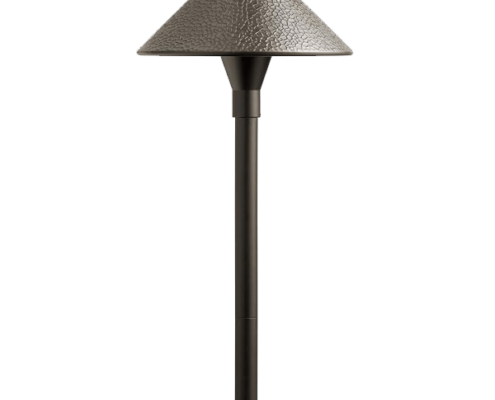 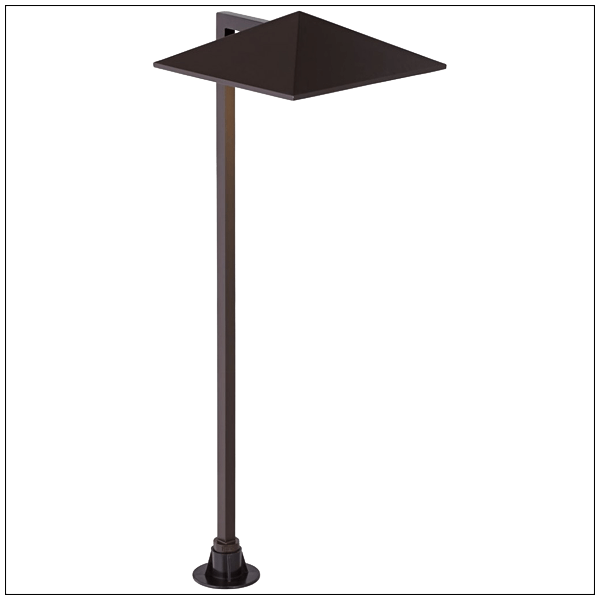 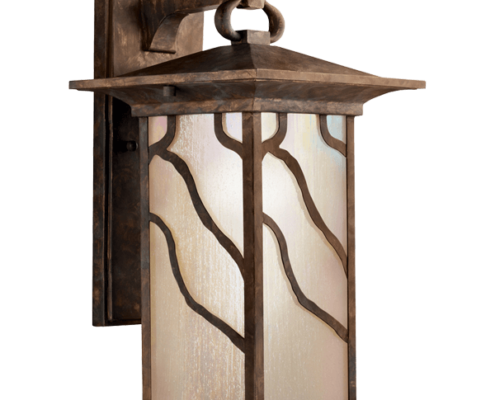 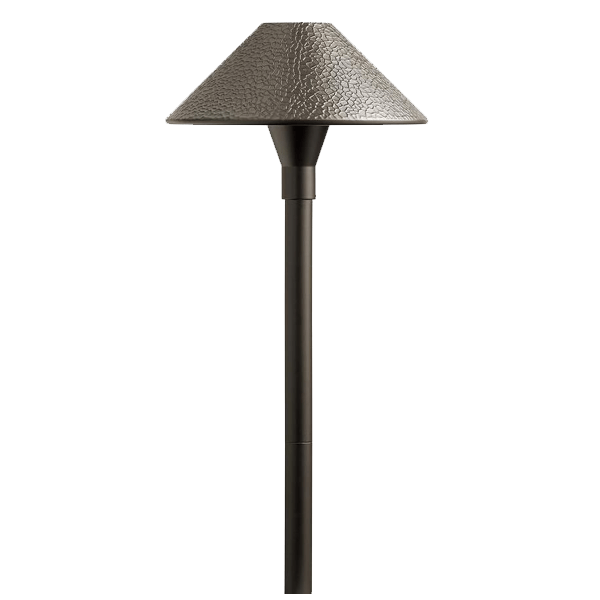 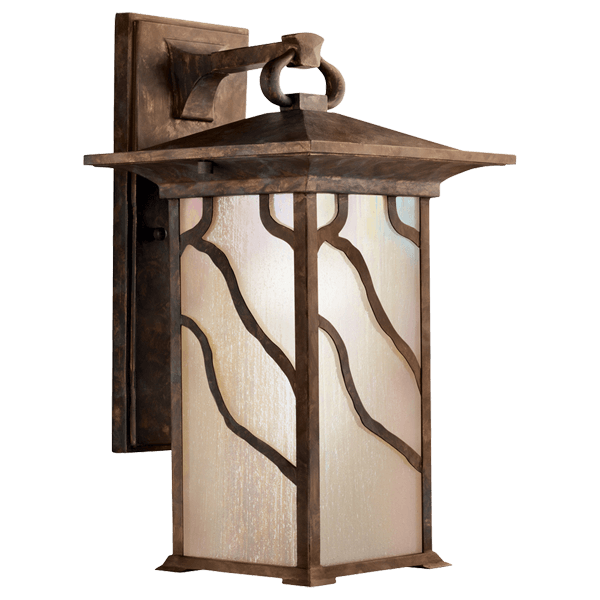 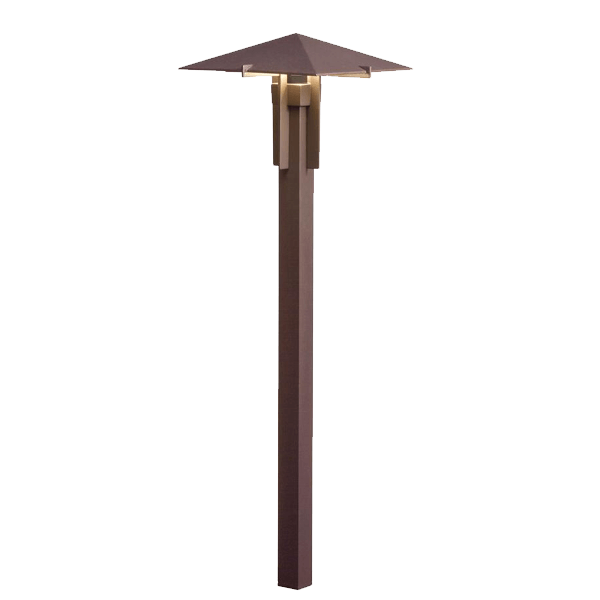 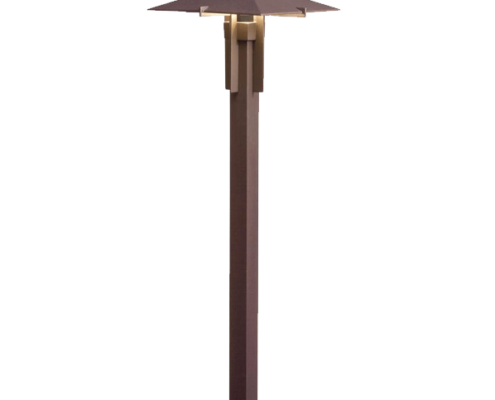 Try our landscape lighting for 3 Days! 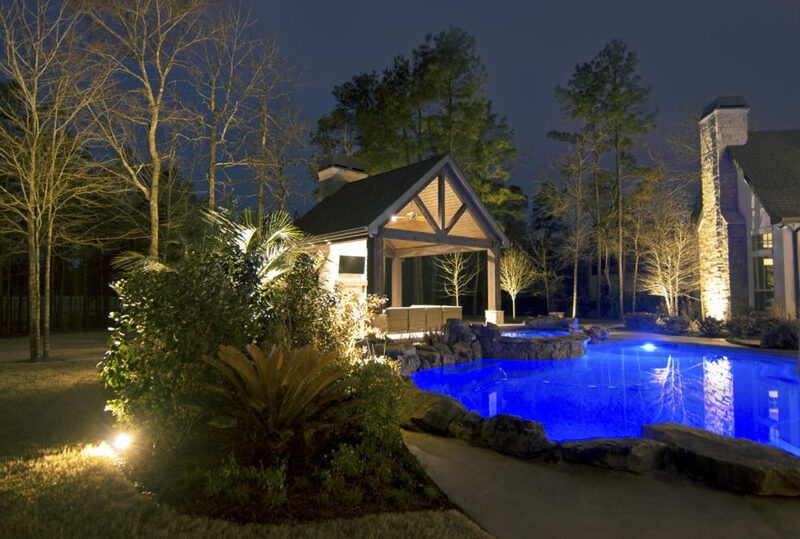 Download our landscape lighting price brochure!